Are your credit cards at the credit limit or over? 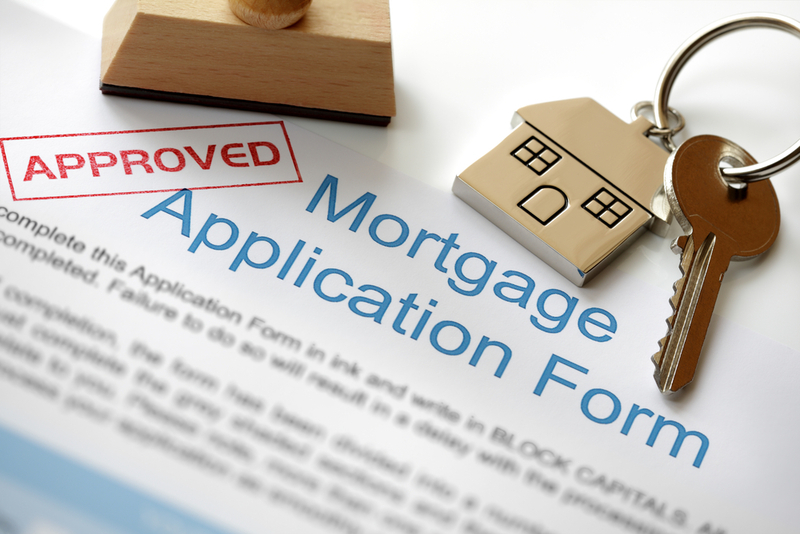 Do you have other finance such as personal loans, car finance and a mortgage? It can all get overwhelming at times, with so many ways to get into debt, but not clear way for you to get out of debt. People often get caught in the trap of paying minimum month repayments, especially when it comes to credit card debt. Did you know that if you owe $10,000 on your credit card and if you only pay the minimum monthly repayment, it could take you over 34 years to pay off your credit card debt? At Capital One Finance Solutions we provide debt solutions to both individuals and businesses. If you want to find out about the options available to you, please contact us on 1300 227 663. Debt consolidation is the process of taking out one simple loan to pay off many other unsecured debts such as credit cards, existing loans and other debts. It is a form of debt refinancing that can result in you paying a lower rate of interest and less fees. What are the advantages of debt consolidation bad credit? Single payment: The process of debt consolidation involves replacing all your existing debts with a single loan. Instead of worrying about numerous payments and deadlines for credit cards and personal loans, you can simply make one regular repayment towards your debt each month instead. Lower interest rates: Credit cards typically have higher interest rates compared to other financing options in the market. By taking out a debt consolidation loans, you will be able to get a cheaper interest rate which will allow you to save money. Reduce stress: If you are constantly worried about debt and find it difficult to manage your finances, using a debt consolidation can help you stress less and focus on what is more important. A debt consolidation loans can also eliminate creditor pressures since you are only dealing with one lender. 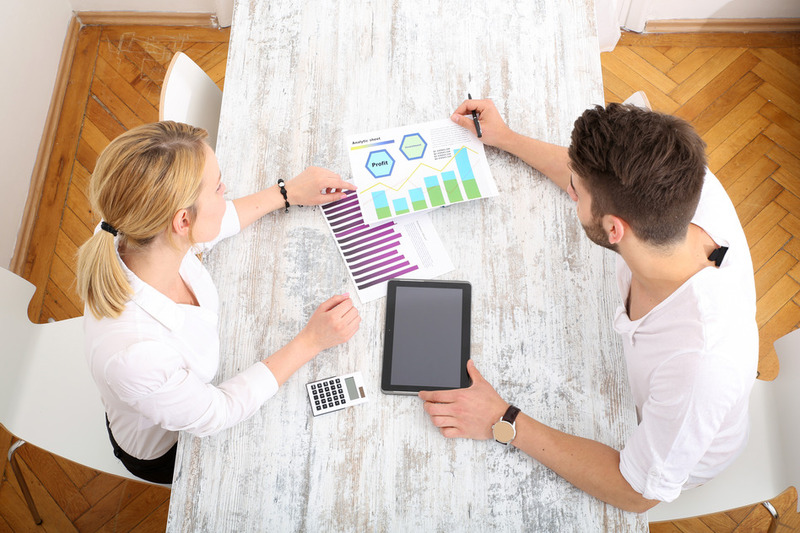 Protect credit rating: If you are consistently making late payments on your credit cards and personal loans, this will significantly affect your credit rating. If you consolidate your debt into one place, you will be able to manage your one regular repayment more effectively and rebuild your credit score. 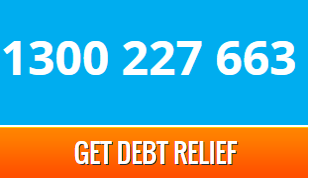 If you want to know more about debt consolidation and gain better control over your finances, contact us on 1300 227 663 or fill in our Free Assessment Form.